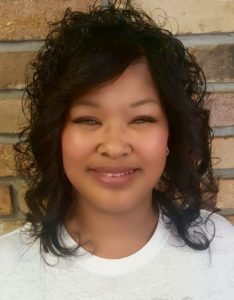 Dayla is in the 1st grade and participates in our sponsorship and in-school literacy programs in her town in Mississippi. Dayla is normally quiet but gets very excited when she hears from her sponsors. Reading the letters and drafting her replies have helped to expand her vocabulary and improve her reading skills. She loves that her sponsor encourages her to do well in school. 1st grade student Dayla is gaining confidence at school thanks to sponsorship. This is Dayla’s first year being enrolled in school and Save the Children programs have been a big help with that transition. Since participating, she’s became more eager to go to school and especially to attend the programs. She has begun talking and participating more in class. Dayla has also been paired with a Foster Grandparent which provides another supportive relationship. And we all know how important supportive, caring relationships are to children’s development. 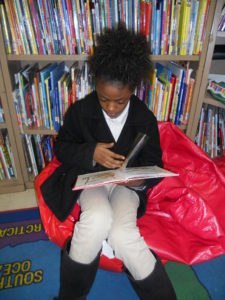 Dayla is excited to improve her reading skills and has made many new friends in the programs. Dayla enjoying reading a story. 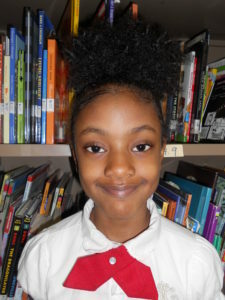 Dayla’s self-esteem has improved dramatically since she began school. She has become much more confident and has a positive outlook about school. Her mom is pleased with her progress. Her mom shared, “Save the Children has really been a great help for my child. My child used to be very quiet and not eager to read, but now she’s participating more in class and improving her reading skills.” Dayla has had a successful first year of school thanks to the support of sponsorship and in-school literacy programs.